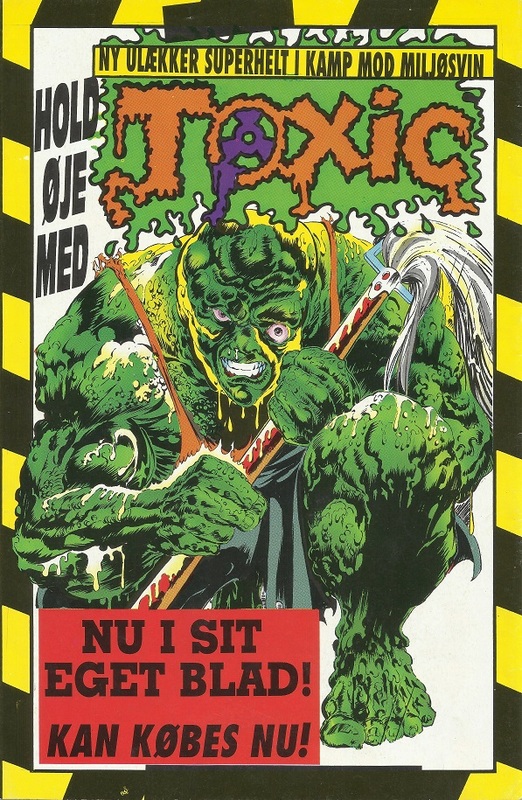 Toxic Crusaders is a 1990s animated TV series based on The Toxic Avengers films. Main character Toxie is a grotesque mutant endowed with superhuman powers, who along with allies like No-zone and Major Disaster battle against villains Czar Zosta, Dr. Killemoff, Bonehead and others. 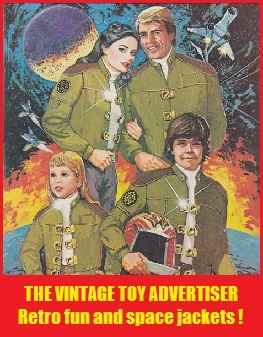 Tie-ins include a Marvel comic book run, an action figure toy line and video games. 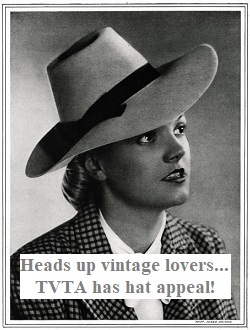 TVTA has managed to get its hands on these three terrifically toxic ads from Denmark! Big thanks to Jaltesorensen for sharing the images. Denmark. 1992. Image supplied by Jaltesorensen. Denmark. 1993. Image supplied by Jaltesorensen. 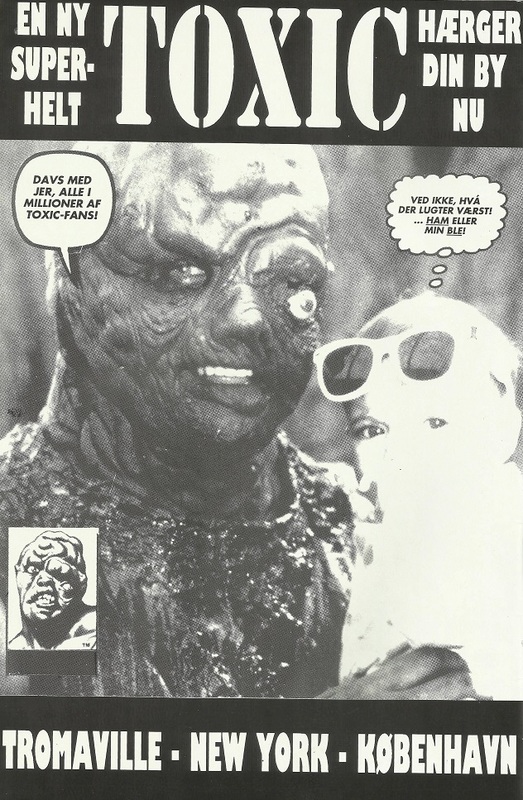 TOXIE: Good day to all our millions of Toxic-fans! KID: I don’t know which smells worse… Him or my diaper! 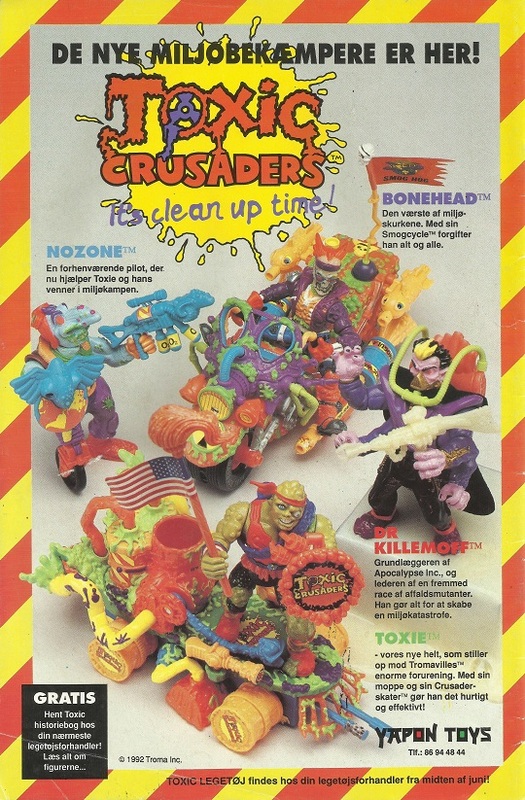 This entry was posted in TOXIC CRUSADERS and tagged 1990s toy adverts, TOXIC CRUSADERS, Toxic Crusaders comics, Toxic Crusaders Denmark, Toxic Crusaders toys, vintage toy advertising, vintage toys on June 21, 2017 by The Vintage Toy Advertiser.